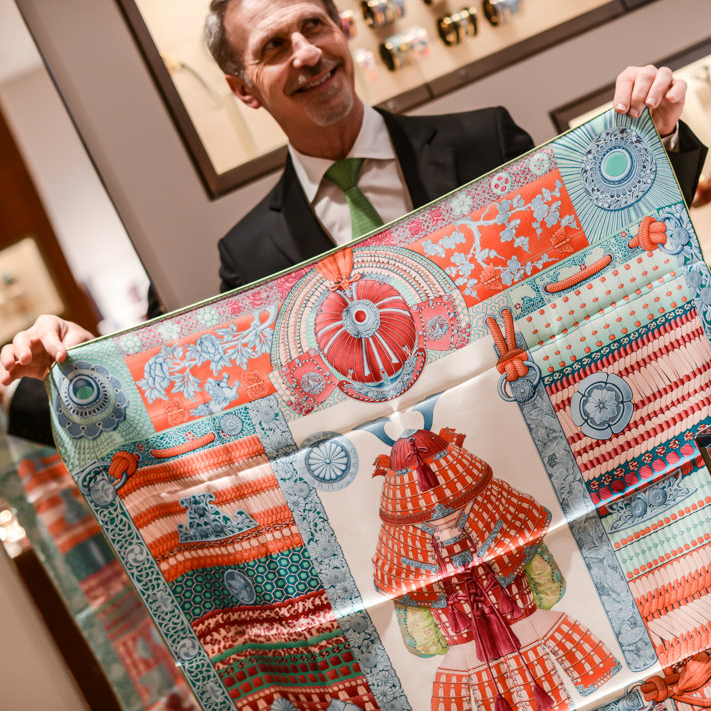 The 411: You know you've made it when you've made it onto a Hermès of Paris scarf. 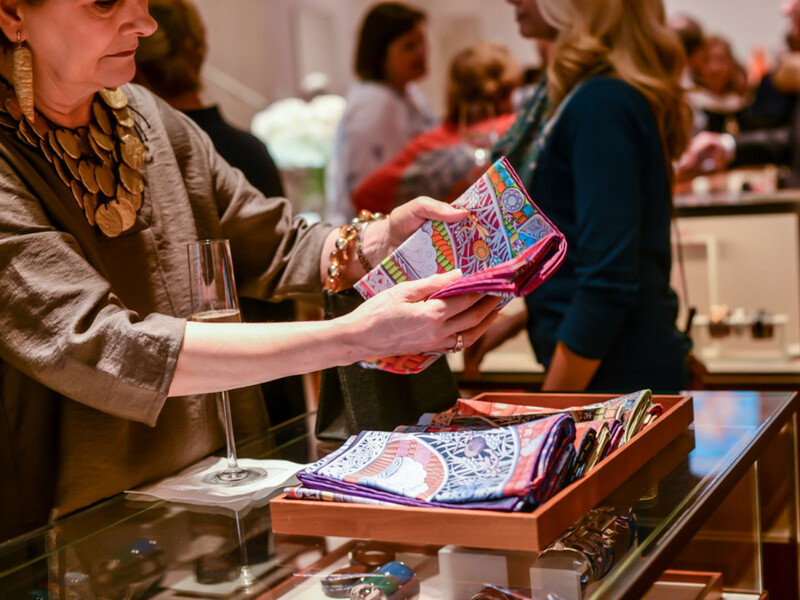 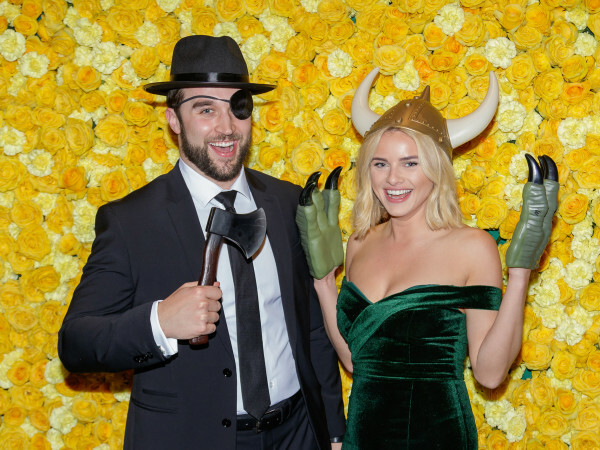 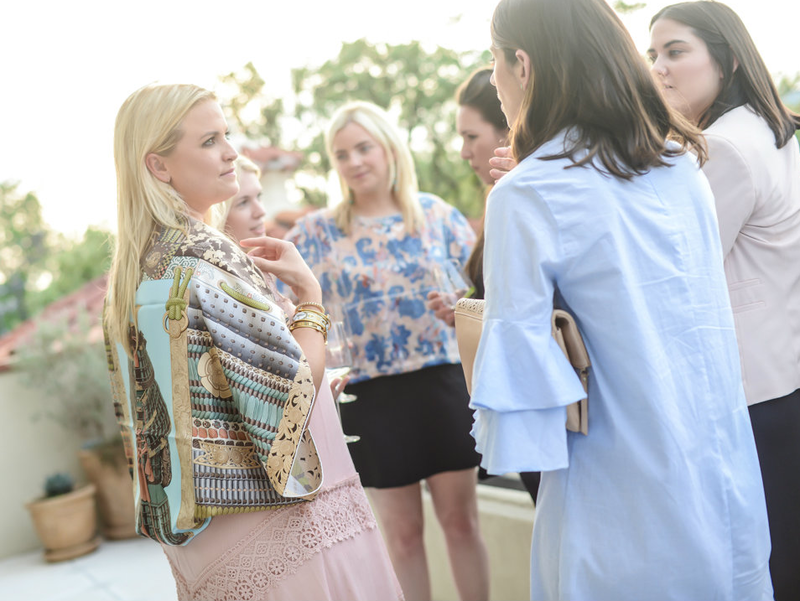 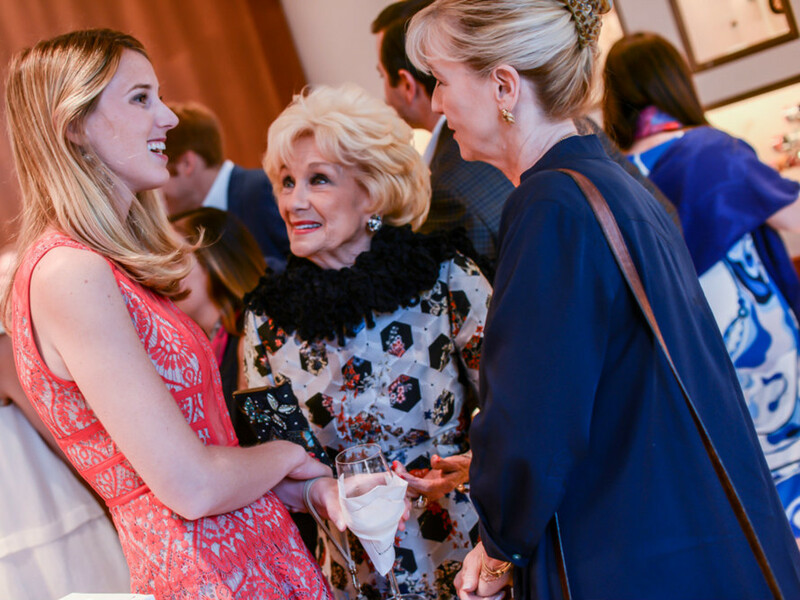 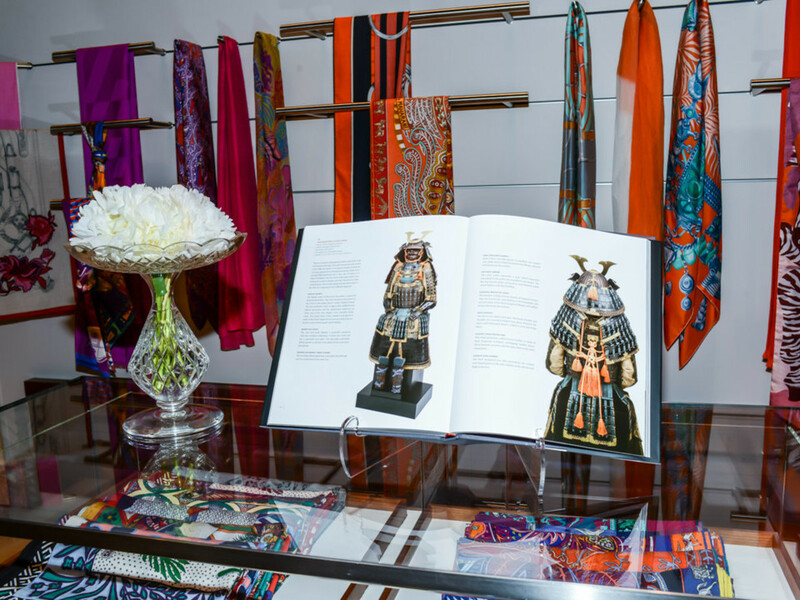 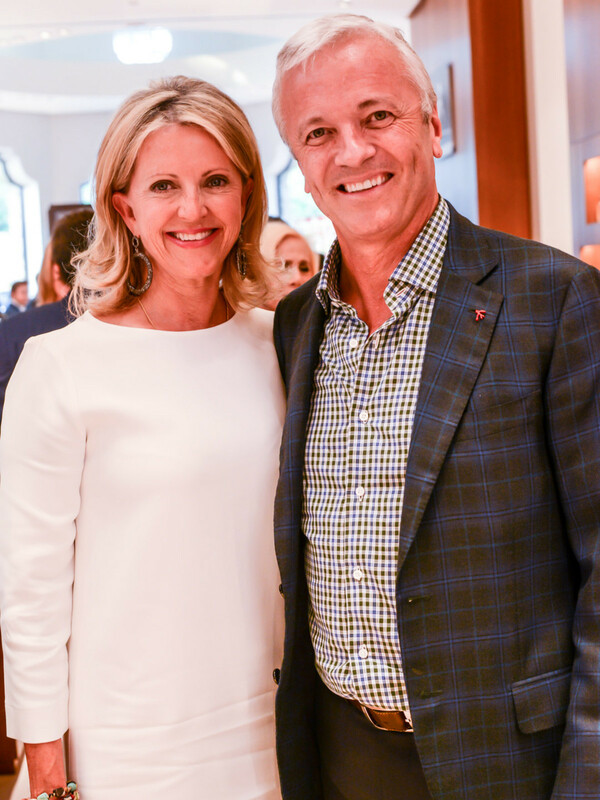 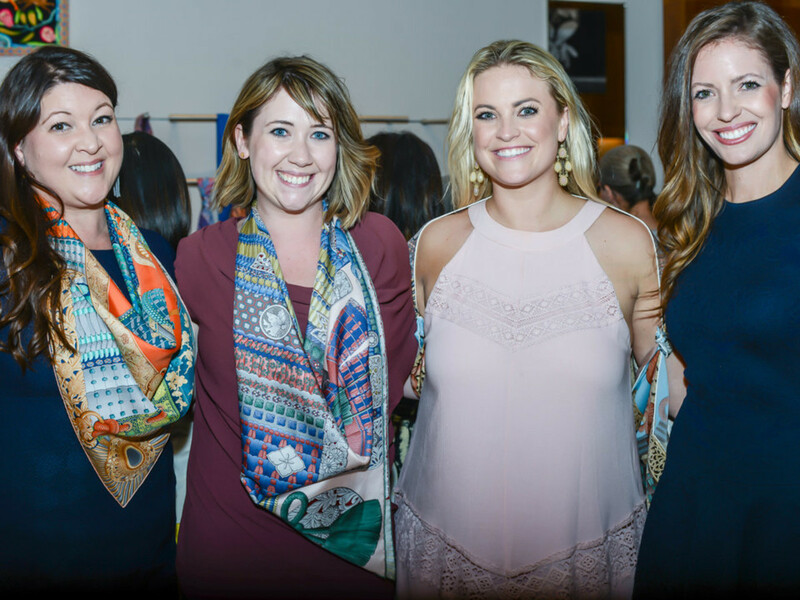 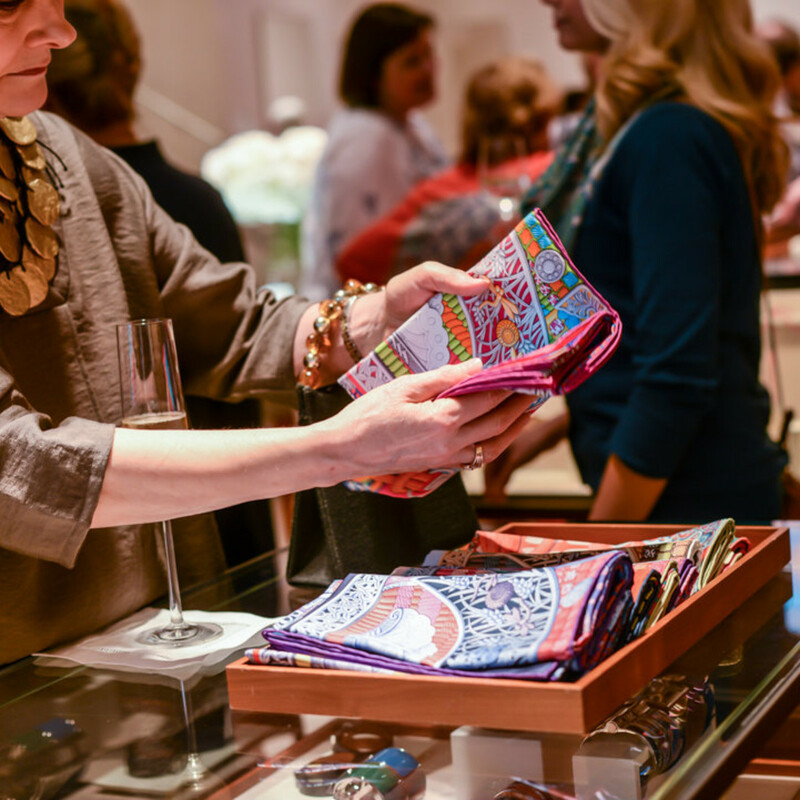 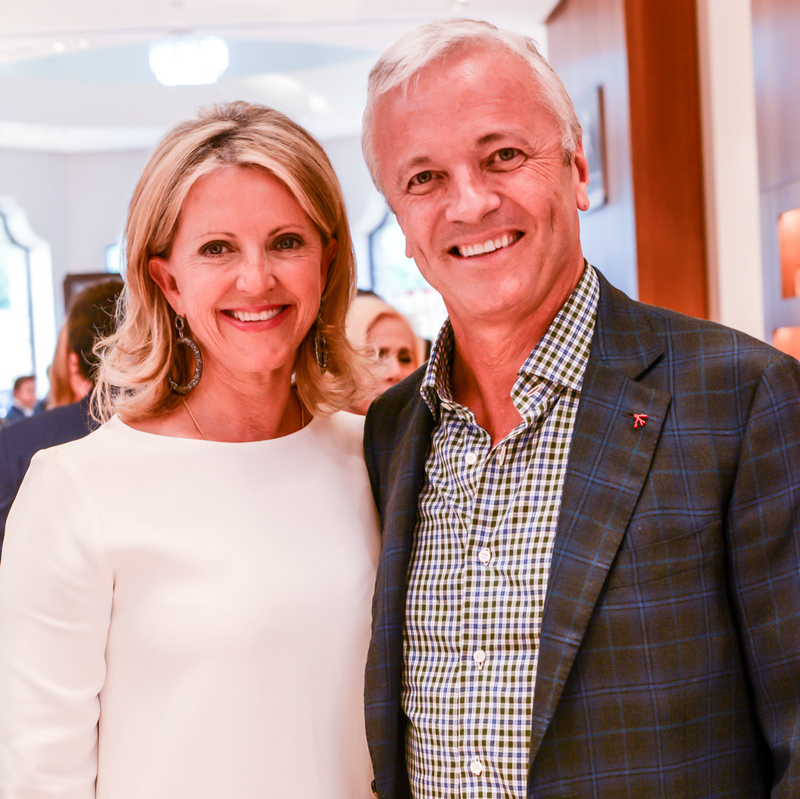 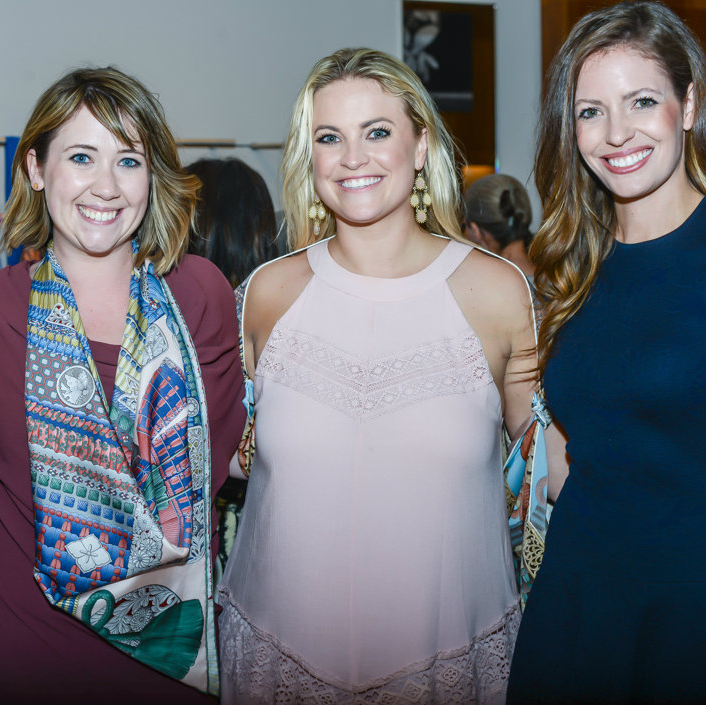 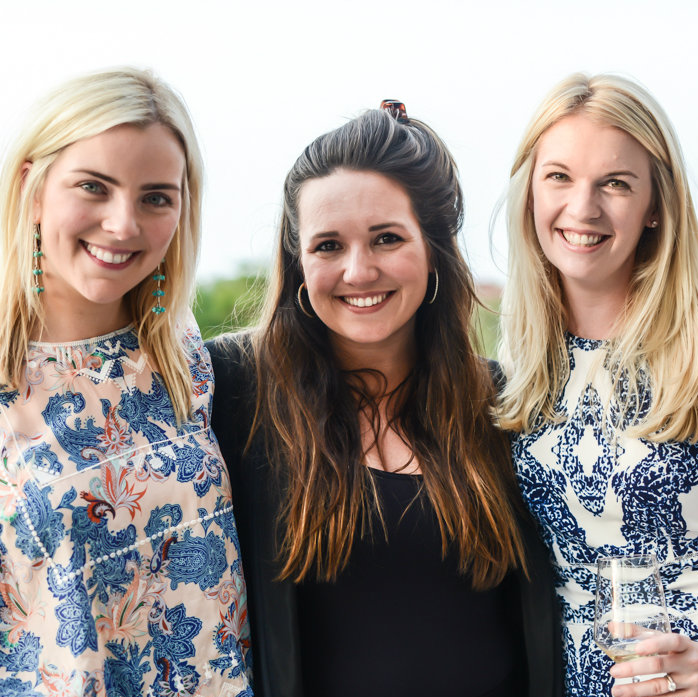 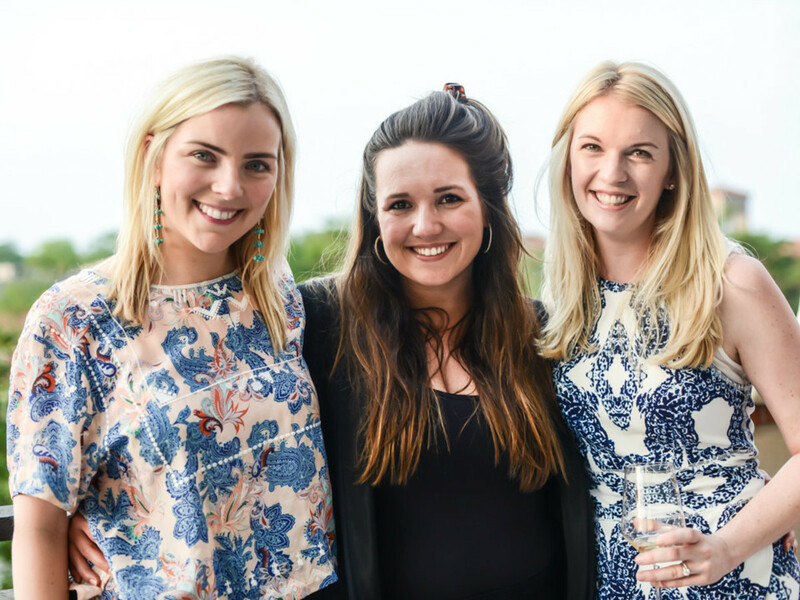 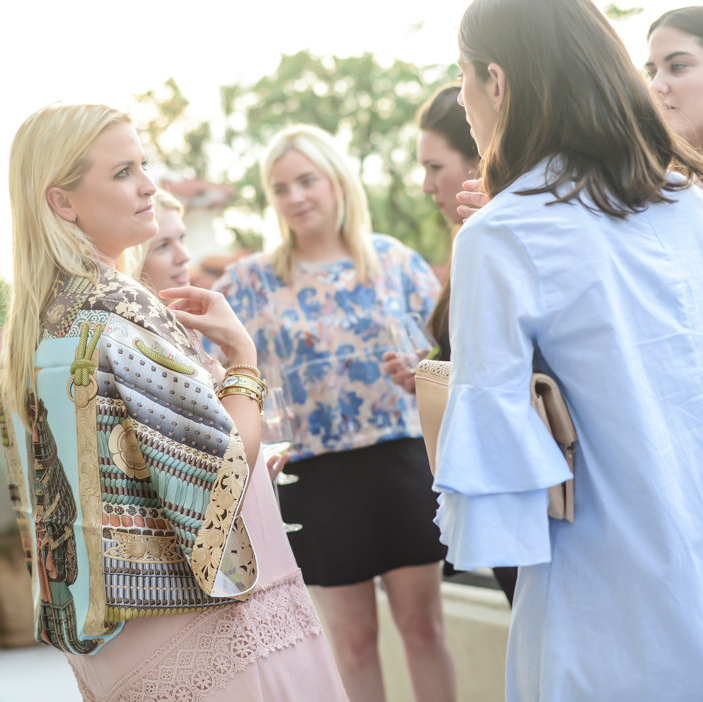 The storied fashion house and the Ann & Gabriel Barbier-Mueller Museum: The Samurai Collection recently hosted an event to launch its latest scarf collection. 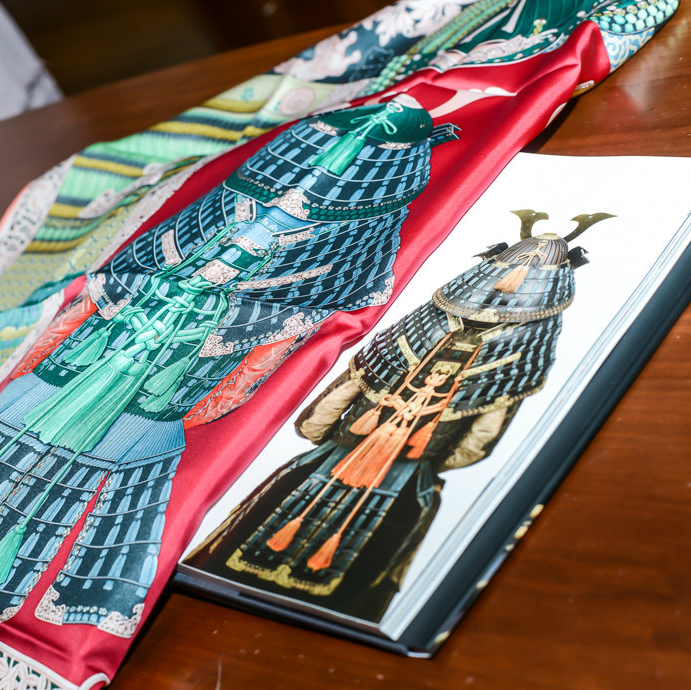 The scarf, Parures de Samouraïs, features a design by artist Aline Honoré that pays homage to samurai warrior adornments from the 14th and 18th century. 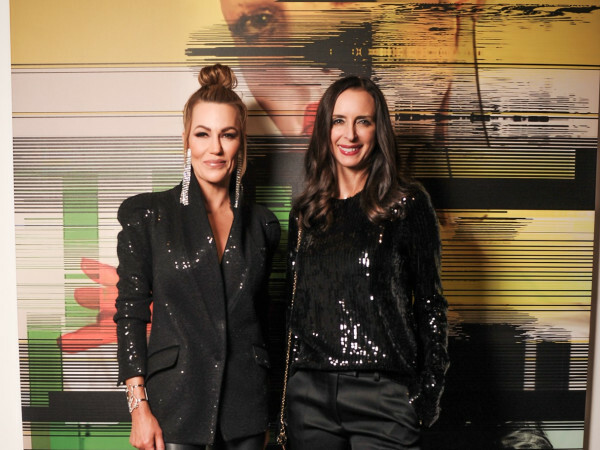 “It is the combination of art and armor, the boundless creativity of the objects’ forms, and the aesthetics used by these fierce and cultivated warriors that drew us in to assemble our collection," said Gabriel Barbier-Mueller in a release. 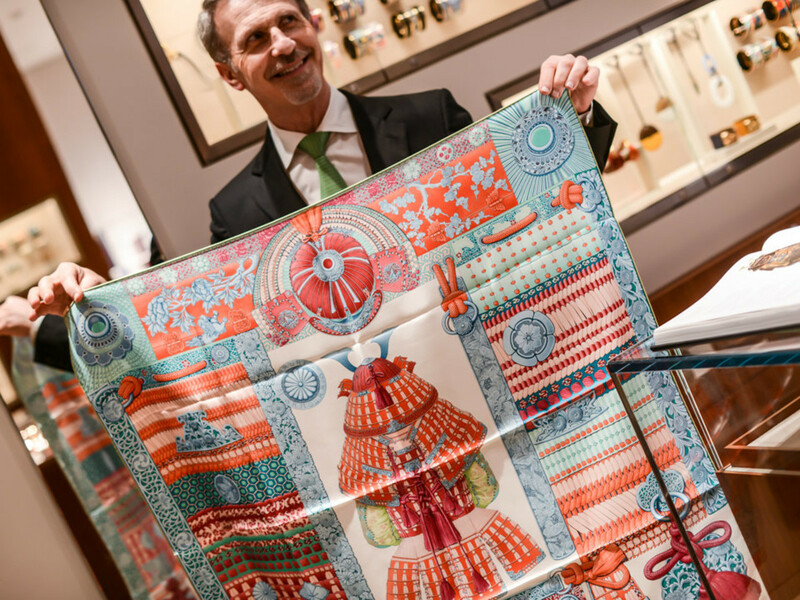 The silk twill design retails for $395, is available in 12 color varieties, and will be sold online and at select Hermès boutiques (including this one at Highland Park Village). 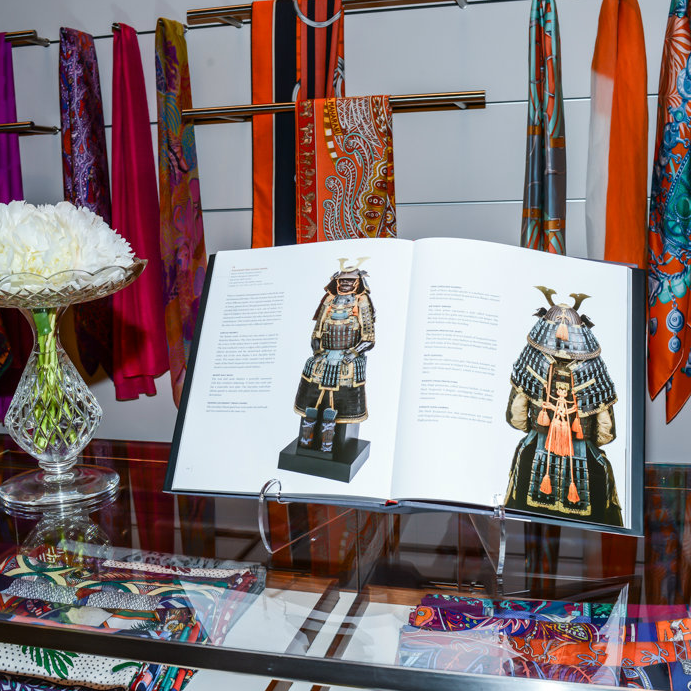 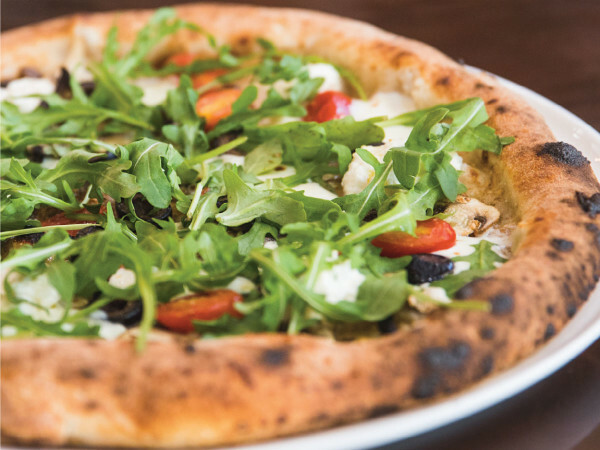 The Ann & Gabriel Barbier-Mueller Museum: The Samurai Collection is located in the HARWOOD District on the second floor of Saint Ann Restaurant and Bar. 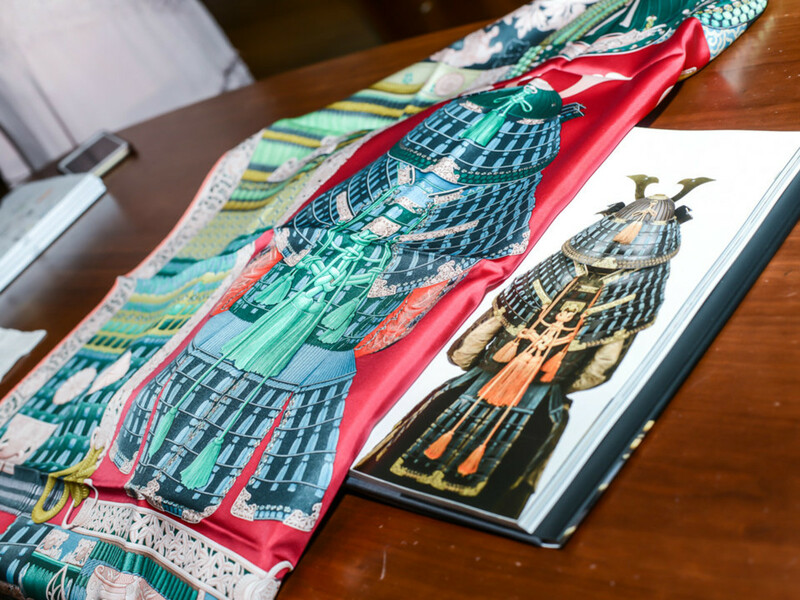 It contains one of the largest collections of its kind outside of Japan, with objects dating from the 7th to 19th centuries. 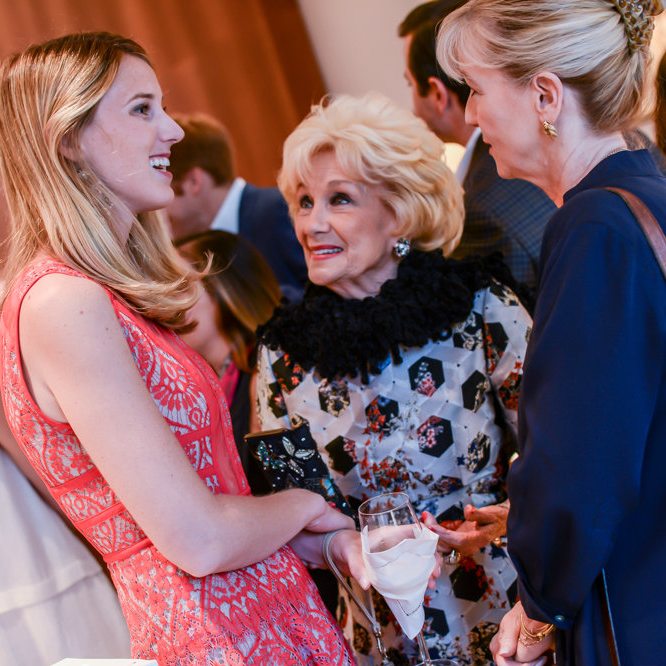 Who: Ann Barbier-Mueller, Gabriel Barbier-Mueller, Nina Barbier-Mueller Tollett, Katelyn Barbier-Mueller, Jane Rozelle, Jessica Young, Sarah Smith Conway, Alison Mesec, Neick Mesec, Emily Barnes, Jessica Beasley, Paige Locke, Billie Leigh Rippey, Louisa Harwood, Stefanie Prentiss, Anna Sara Lavender ,and Caroline Harrison.